This week, we have passes for the action thriller, Escape Plan.. To win your free pass to the advance screening in Washington, DC and Baltimore, MD, you MUST be a StarAccess movie club member and answer our trivia question below. 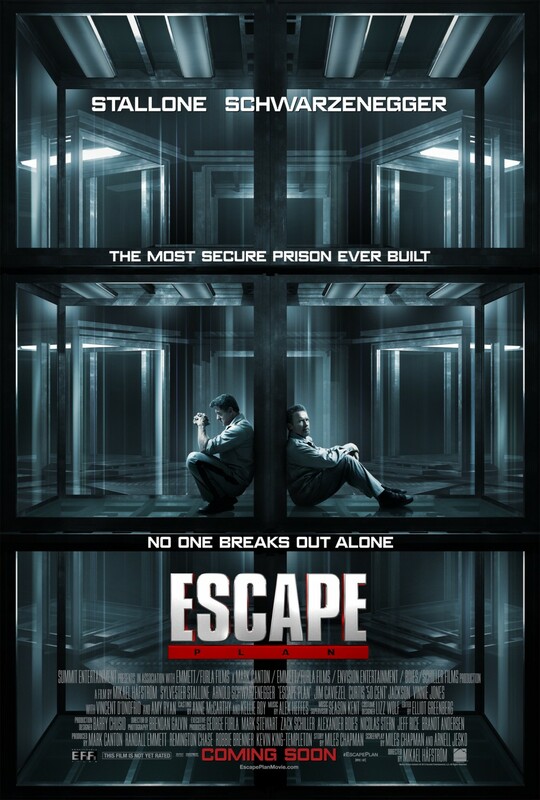 Escape Plan is directed by Swedish filmmaker Mikael Håfström and stars Sylvester Stallone, Arnold Schwarzenegger, Jim Caviezel, 50 Cent, Vinnie Jones, Vincent D’Onofrio, and Amy Ryan. This reply is from Devin Renard Crawford. Actor Bruce Willis was originally intended to star in the film with director Antoine Fuqua (Training Day, Olympus Has Fallen) at the helm. I would passes for the Baltimore, MD screening please. i think the answer is Bruce Willis. 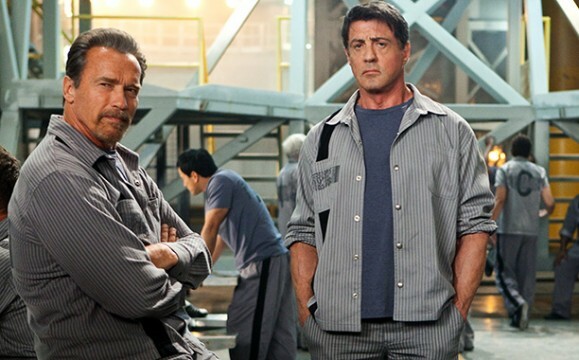 Arnold and Sylvester make a great combo for an action pack movie! I would like passes for DC. Antoine Fuqua and Bruce Willis. Bruce Willis, actor and Antoine Fuqua, director. 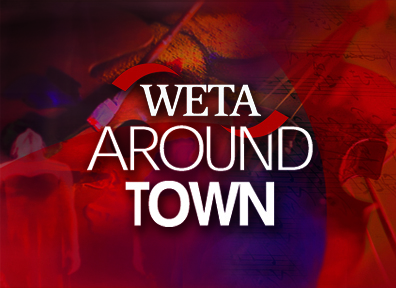 Antoine Fuqua and Bruce Willis – DC please – thx! That would be Bruce Willis (of course) and Fuqua. But honestly I like what they came up with, can’t wait! Bruce Willis the actor and Anoine Fuqua the director. It would be Bruce Willis and Antoine Fuqua. Would love passes for DC area. It was Bruce Willis and Antoine Fuqua until Bruce whent “DIVA’ on them. Bruce Willis was supposed to be the actor and Antoine Fuqua the director. Antoine Fuqua and Bruce Willis would have been an interesting choice. Antoine Fuqua, Director and Bruce Willis, Actor. Baltimore, thank you. Antoine Fuqua and Bruce Willis. Baltimore area screening please. Kathy Nichols, Baltimore Market, The director in initially attached to this film was Antoine Fuqua and the actor initilally attached to this film was Bruce Willis. Director – Antoine Fuqua; Actor – Bruce Willis. Actor Bruce Willis was originally intended to star in the film with Antoine Fuqua as the director. That would be non other than Antoine Fuqua and Bruce Willis! Baltimore please? Antoine Fuqua and Bruce Willis were initially attached to this film. Antoine Fuqua and Bruce Willis…Baltimore please. Tracie Medley and I believe it is Antoine Fuqua and Bruce Willis.